It’s official. 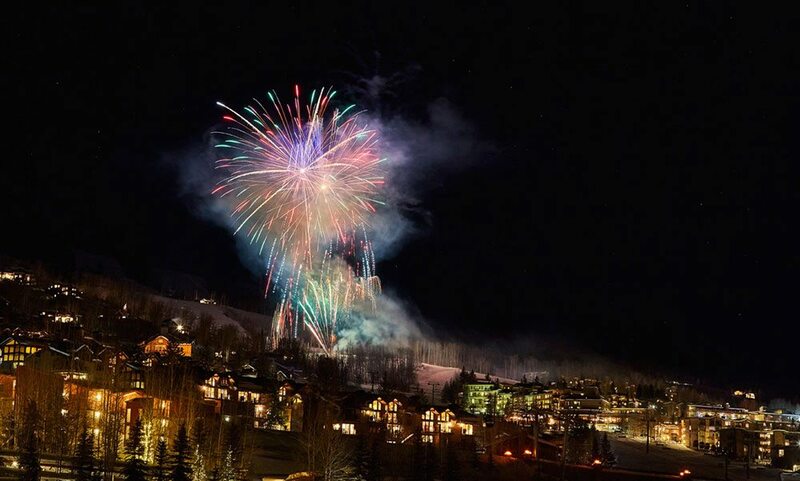 December 22 we closed on our acquisition of the base of Snowmass. It took over a year to finalize the deal and everyone in our Colorado-based joint venture – East West Partners, Aspen Skiing Company and KSL Capital Partners – worked tirelessly to make it happen. And we’re excited to mark the first of what will be many major milestones. The purchase includes all remaining development parcels, commercial spaces, the Viceroy Hotel, and Snowmass Hospitality property management. Predevelopment work has been underway since the deal was announced in September. We’ll now move quickly to begin construction of the Limelight Hotel and public plaza/ice rink, while completing the planning and design of the other buildings. We should have heavy equipment on the ground by springtime. And with the acquisition behind us, we can now turn our full attention to realization of the development plan. Let the fun begin. Stay informed about the progress by joining our network. Sign up in the footer of our website.